The University of Basilicata is an Italian University instituted in 1982. The University is both a science and technology and arts and humanities-focused university engaged in developing scientific research, academic training and education and know-how and technological transfer. It is a relatively young but competitive, very dynamic and fast developing University, ranking currently in third position among the ‘small’ Italian universities with less than 10.000 students. The main University site is in the city of Potenza, while some courses are held in the secondary site based in the city of Matera, both in Basilicata region. The University counts about 6.500 students, 600 employees, 6 colleges, several departments, research centers and laboratories, cross-department and cross-college research teams, inter-university centers and dedicated centers for specific topics. These research units promote and perform the scientific research based on high quality criteria and looking for the best individual and collective skills of the university community. Unburdened by tradition, its academic staff is following the latest developments in HE education, combining knowledge management and technology enhanced learning (TEL). It is massively engaged in promoting both international research, knowledge creation and technological transfer towards industry. 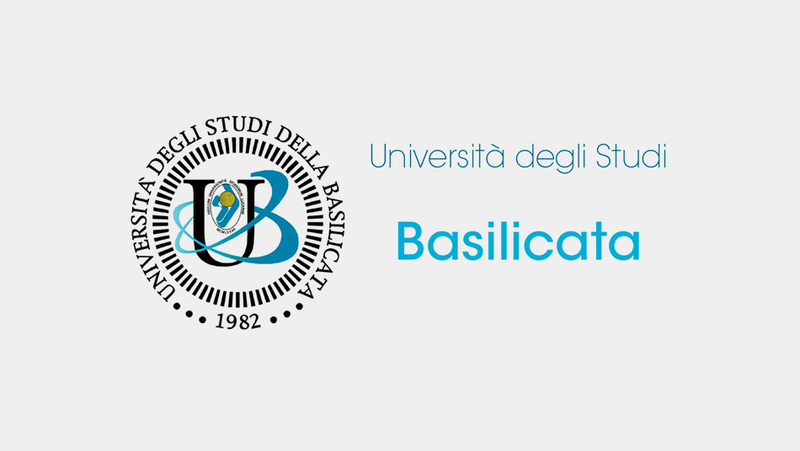 The University of Basilicata performs research activities with the cooperation of other universities and public and private institutions (national and international). The University of Basilicata is the responsible partner for the research activities related to Creative Lenses project. Specific tasks of the University of Basilicata are related to review, identify and critically understand value and business models currently employed by cultural and arts organizations in Europe, to map international good practices, and to develop and transfer methodologies and tools for the value and business model innovation of the cultural and arts organization able to drive and improve audience development, value creation dynamics, social impact and long-term sustainability.